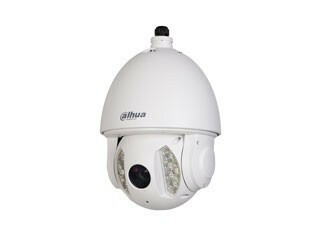 Dahua DH-SD6A230-HNI PTZ high speed IR economy IP PTZ dome for outdoor use. 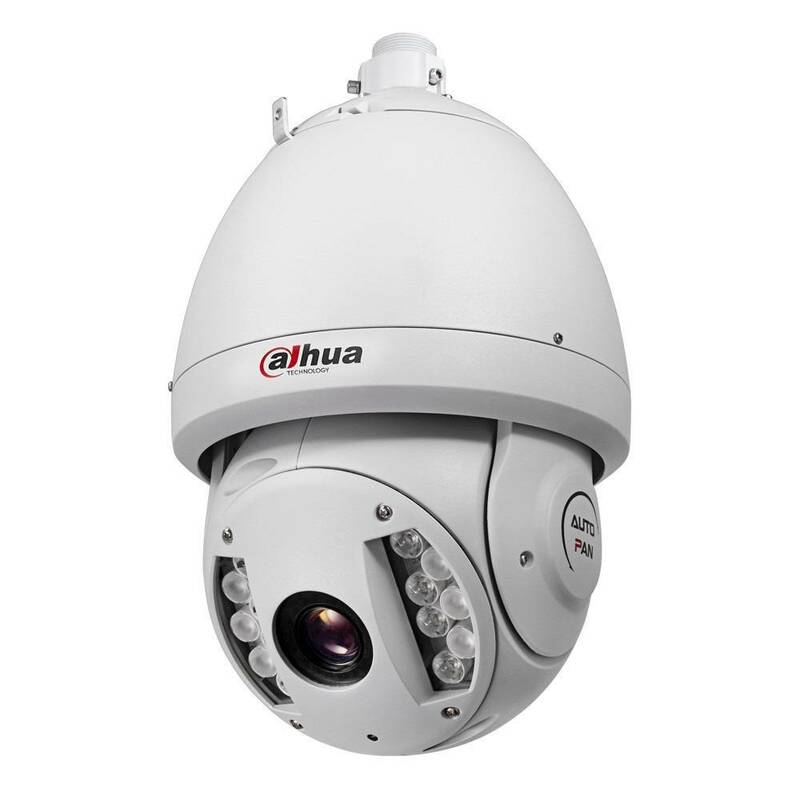 This "true day / night" speeddome is equipped with built-in IR LEDs with a maximum range of 150m, the intensity of this IR lighting is proportionally controlled based on the current zoom status of the lens. 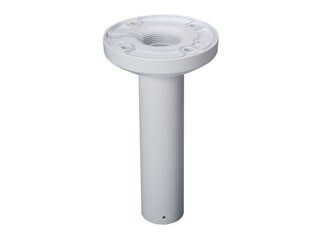 With a zoom range of 30x optical zoom, large distances can be observed in detail. 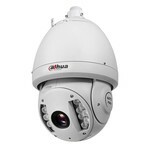 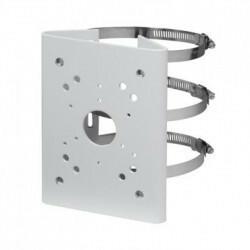 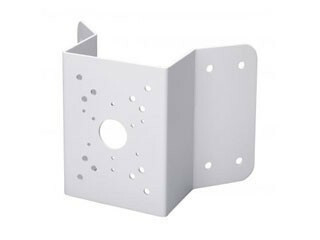 This movable IP camera can be connected to the Dahua NVRs and can be operated via the interface on PC, tablet or smartphone. 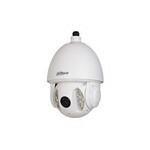 DH-SD6A230-HNI FULL HD network speed dome with IR LEDs 150m, 30x zoom is toegevoegd aan uw winkelwagen!